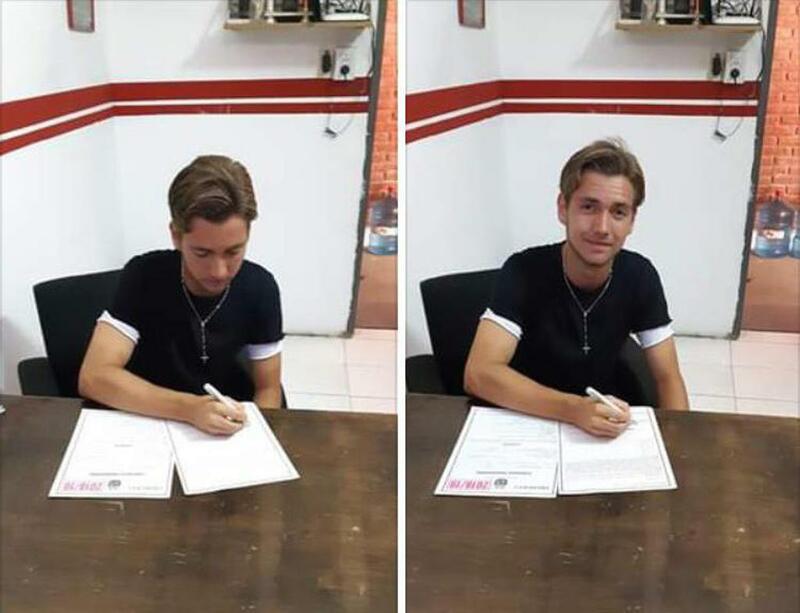 Ian Cerro has signed a professional contract with Cañuelas Fútbol Club that play in the Primera C Metropolitana, the fourth division of Argentine football. Cerro is a successful product of the U23 Colorado Pride Switchbacks that will keep moving forward in USL League Two in 2019. Cerro was born in Florida, but he moved to Colorado in 2001 and grew up playing for Colorado Storm until he was 18 years old. The midfielder spent some time playing in Spain after high school before he decided to come back to the United States to play soccer at the D1 collegiate level with Southern Illinois University Edwardsville (SIUE). 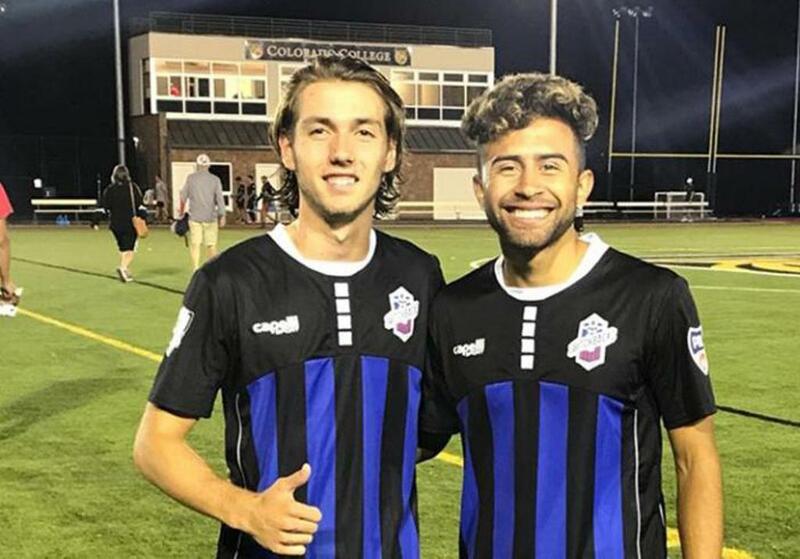 Cerro earned the opportunity to train with the Switchbacks first team for several months before going on to play for the Colorado Pride Switchbacks. "Diego Zaltron [Colorado Pride Switchbacks head coach] gave me the opportunity to play in games consistently in the PDL. 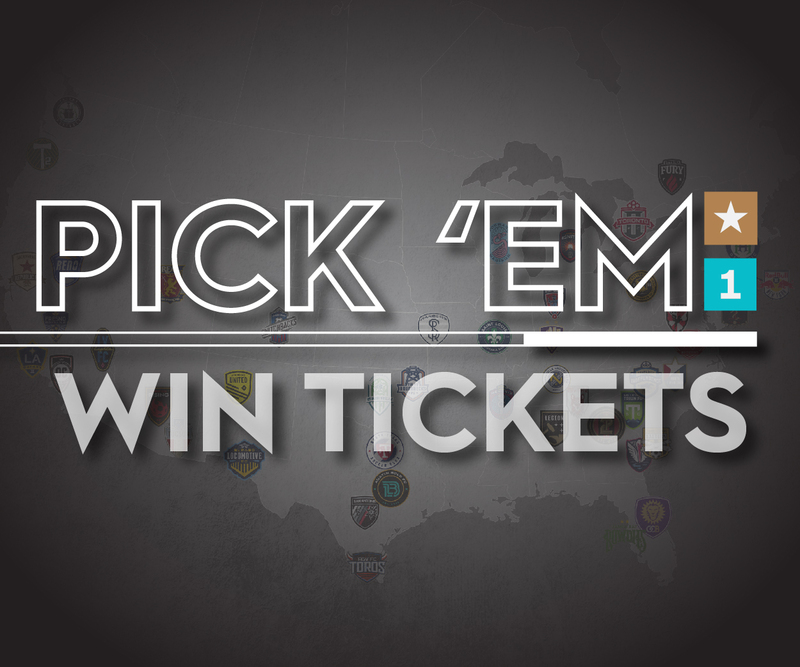 Pride Switchbacks PDL gave me the opportunity to showcase my talent in games," said Cerro. During the PDL season, Cerro stayed with Greg Crawford as his host parent and he wanted to take this opportunity to thank Greg for his hospitality. After the 2018 season, Cerro received the opportunity to challenge himself in Argentina at the professional level with Cañuelas Fútbol Club.